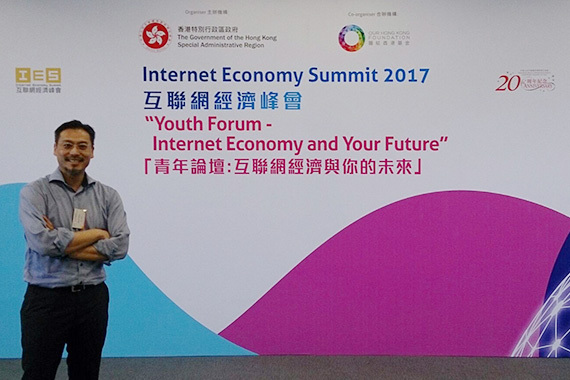 [Hong Kong] Jason Chiu, Founder & CEO of cherrypicks, invited to speak on the panel at the Internet Economy Summit (IES) 2017 event, “Youth Forum – Internet Economy and Your Future”. 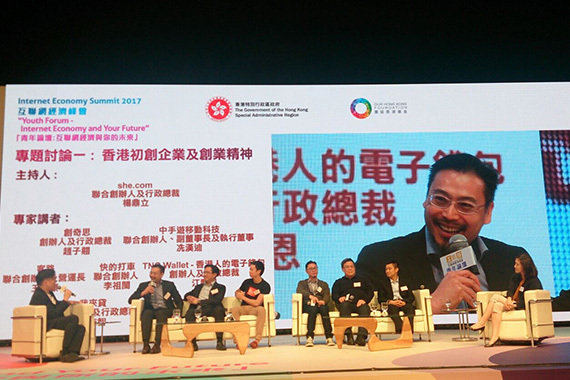 Joining Jason on the panel were Eric Gnock Fah, Co-Founder & COO of Klook, Alex Kong, Founder & CEO of TNG Asia Limited, Joe Lee, Co-Founder of Kuaidi Dache, Simon Loong, Co-Founder & CEO of WeLab, Shan Shan, Co-Founder of YEECHOO and Hendrick Sin, Founder & Vice Chairman of CMGE Group Limited to provide hundreds of students insight on creating a successful startup. 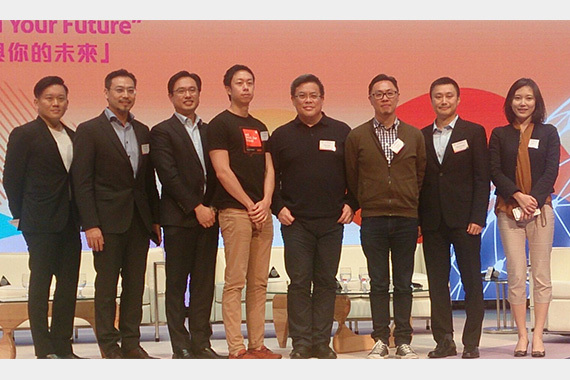 Jason shared some of cherrypicks’ success and failure examples to encourage students with entrepreneurial spirit to never give up when they face obstacles in their careers. 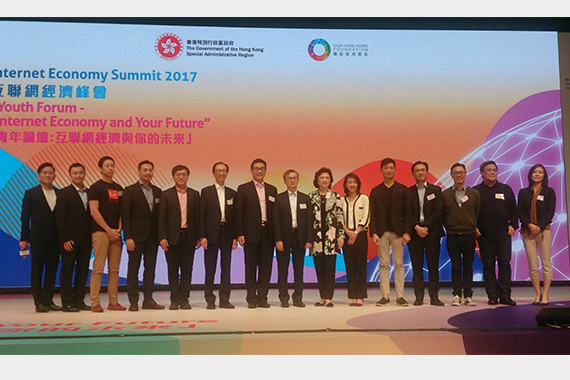 He also advised students to seek out mentors and absorb their knowledge as it will be beneficial to their futures.